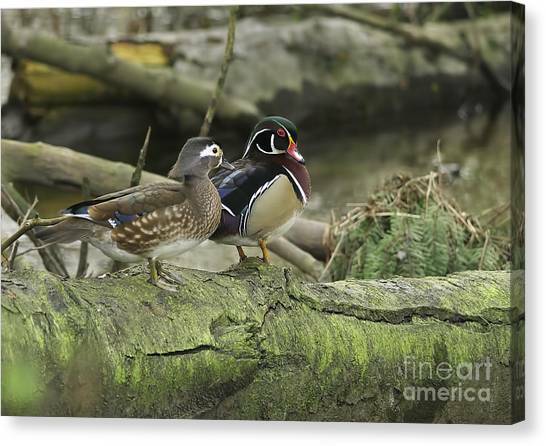 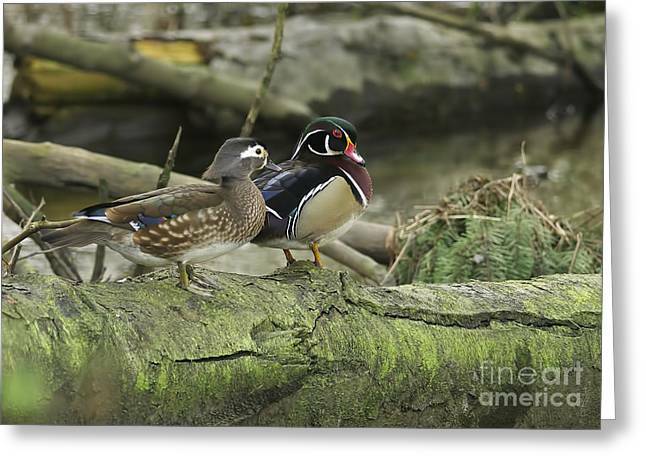 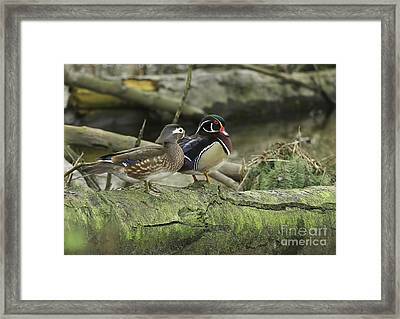 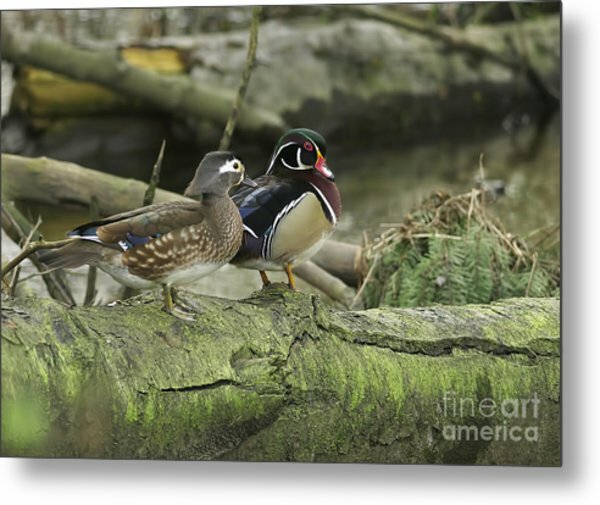 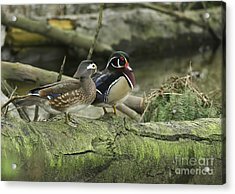 Wood Ducks On Log 4 is a by Sharon Talson which was uploaded on August 14th, 2013. 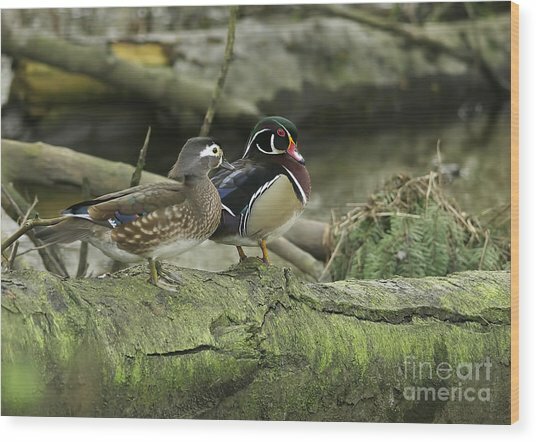 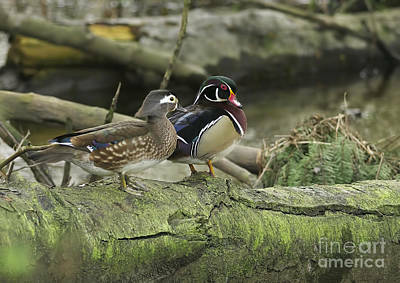 A pair of Wood Ducks on a log. 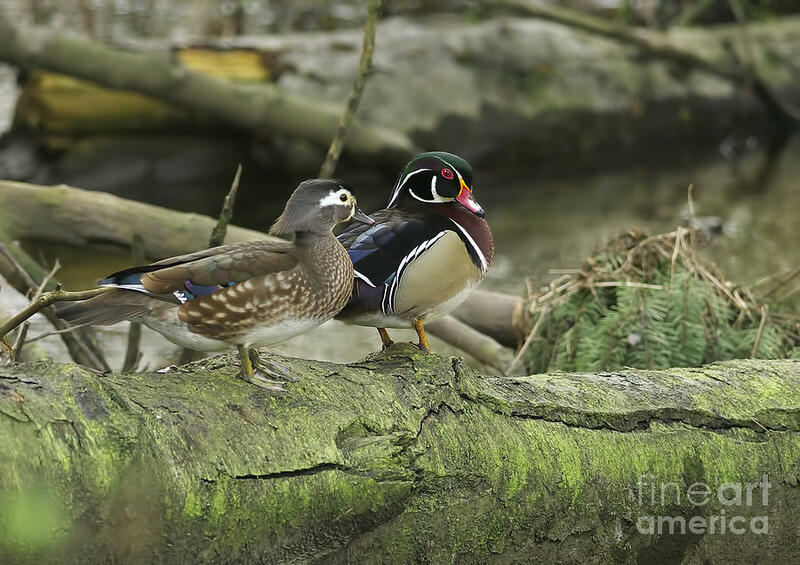 Captured by a small creek in Maple Ridge, British Columbia, Canada.